The big picture: "He liked the combative approach," said an outside West Wing adviser familiar with Trump's thinking. 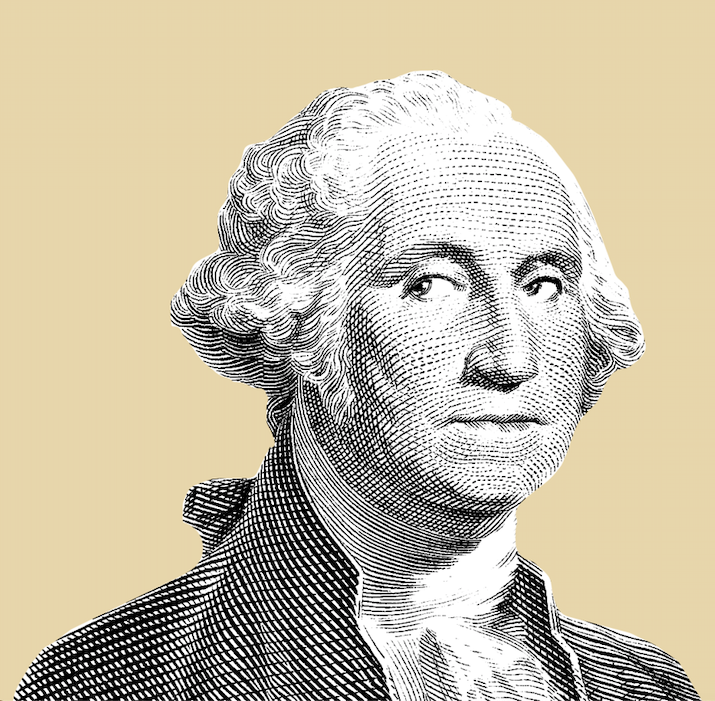 "He thought the Democrats were grandstanding." Inside the White House, according to the adviser, here were the lessons learned: Do not give an inch, push back, resist, delay, deflect. The officials recognize a key flaw in this strategy: Some Trump Cabinet members, likely bound for the witness chair, don't have the experience or agility to pull a Whitaker. In the most memorable moment, Whitaker sassed House Judiciary Chairman Jerrold Nadler (D-N.Y.): "Mr. Chairman, I see that your five minutes is up," using the committee's rules to bat away a question. MSNBC host Ari Melber called Whitaker "remarkably rude … at times a jerk" to members who were asking straightforward questions. Remember: The Senate is expected to confirm Bill Barr as attorney general as soon as next week. 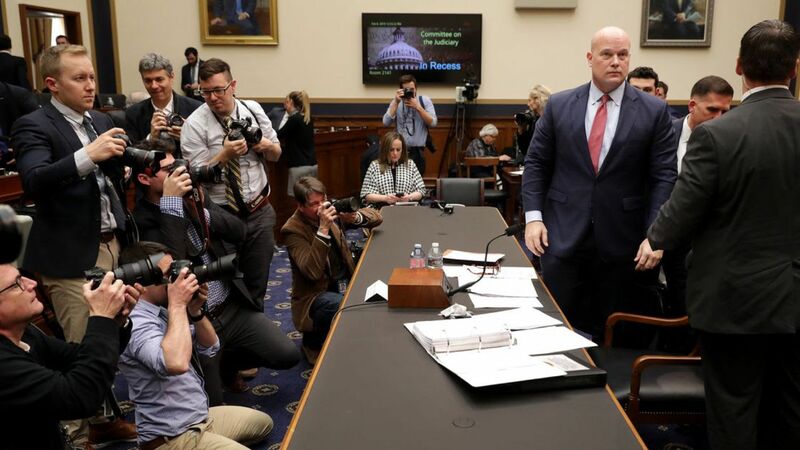 So Whitaker's performance is mainly a window into Whitaker. "We watched Dems, having been frustrated for two years with little to no oversight from the Republicans, demanding answers from a top administration official — the first under this new Congress — who came in belligerent and unwilling to cooperate is even the smallest ways." "This is no means the end." The GOP's gamble: The White House recognizes that it can do little to resist the House Dems' demands for testimony. Republicans just hope that over time, they can argue to their base that Dems have been guilty of overreach and "show trials."